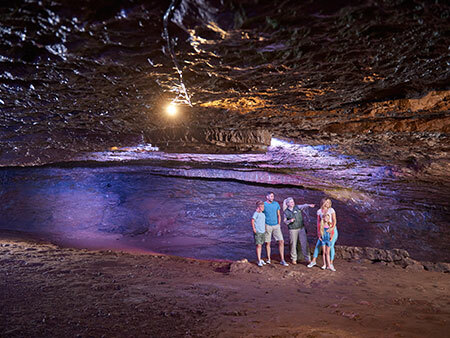 Wookey Hole’s famous Caves and over 20 fantastic attractions included in your ticket! 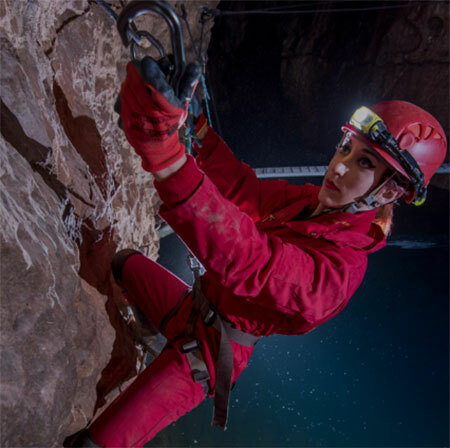 There’s always fun and adventure to be had at Wookey Hole Caves and Attractions…..deep underground is the UK’s largest show caves system, home to the infamous Witch of Wookey Hole and our new Chamber 20 and tunnels with rare rock formations make this a great day out for all the family. A spectacular guided cave tour, dinosaur valley, fairy garden, 4D cinema, magical mirror maze, wizard’s play castle, paper making demonstrations, cave diving & caves museums, vintage penny arcade, pirate island adventure golf and so much more, young or old, there is something for everyone at Wookey Hole. 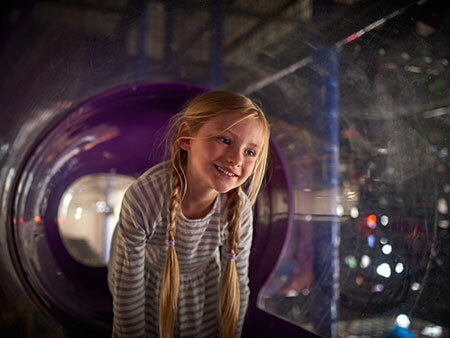 Additionally, Ice Age: Dawn of the Dinosaurs™ – The 4D Experience – is showing in the 4D cinema, which promises excitement for the whole family as they slip, slide, and soar with our sub-zero heroes in this 14-minute experience. 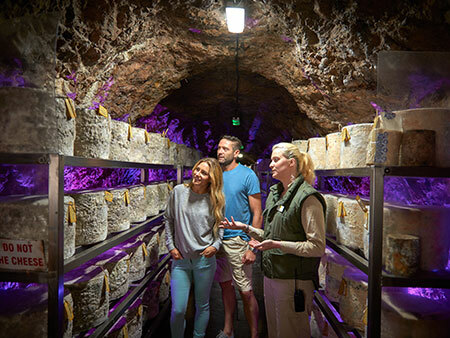 The experience brings the action to life by making visitors feel like they are journeying alongside the gang, encountering obstacles that deliver more chills, more thrills, and more mammoth-sized laughs for everyone! 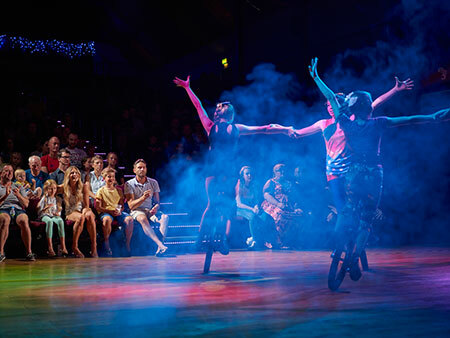 Celebrating 250 years of circus this year, the talented young stars will be performing in ‘Gerry Cottle’s Circus Show’ at Wookey Hole’s Theatre. 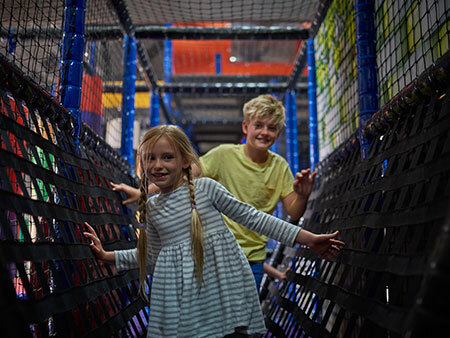 Taking place at weekends and daily during the school holidays, prepare to be amazed and enthralled by the thrill of our high energy, fast moving show. 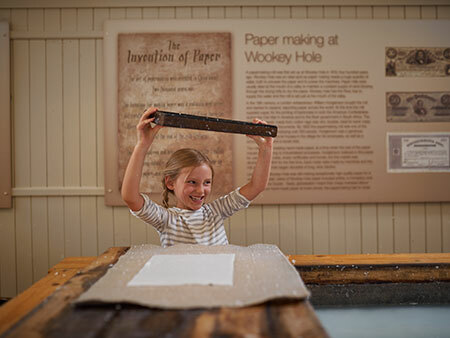 The shows last approximately 30 minutes and are non-stop, captivating the audience from start to finish. Sit back, relax and enjoy the magic, comedy and sheer breath-taking courage of these youngsters. 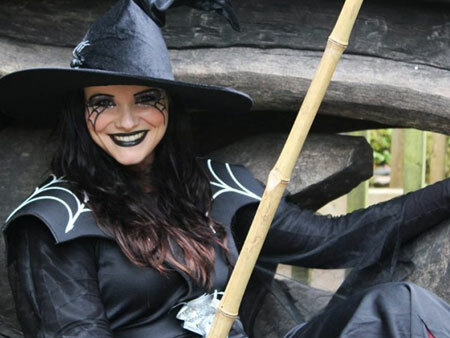 Meeting and greeting visitors during the school holidays, the infamous Witch of Wookey Hole will be pleased to have her photograph taken and chat with children and families. She will also appear at the end of every circus show during the school holidays for photo opportunities. Captain Jack’s Restaurant serves a selection of homemade dishes, snacks, sandwiches and drinks. 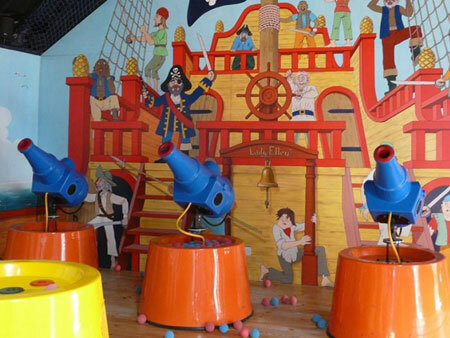 Pirate-themed and fun for all the family, our large restaurant is open from 10.00 am daily and serves hot food from 12 noon. 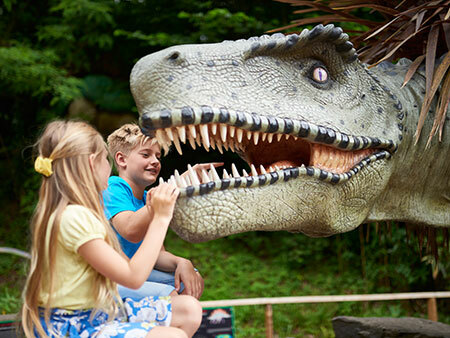 The Wookey Hole Resort is buzzing with excitement this year, with more than ever on offer! 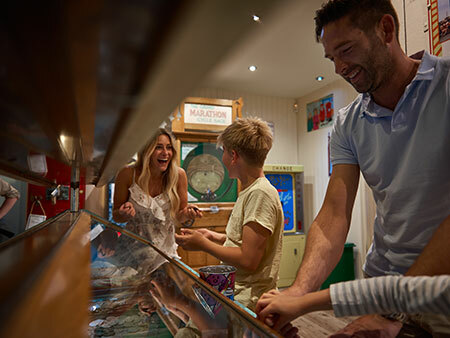 The ultimate in family fun accommodation! 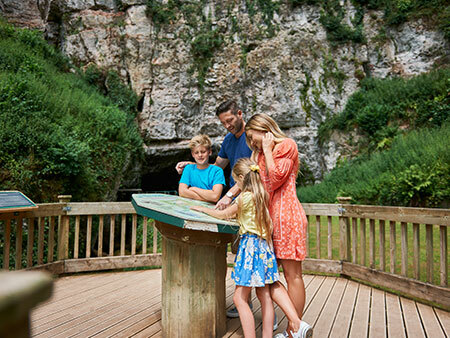 The Wookey Hole Hotel is situated alongside the world famous Wookey Hole Caves and Attractions. 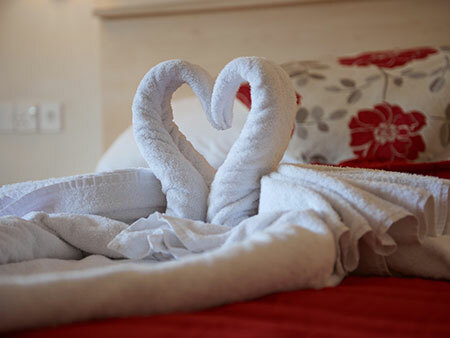 The Hotel is perfect for year round family holidays and short breaks with The Bistro and stylish Bar to dine and relax in. 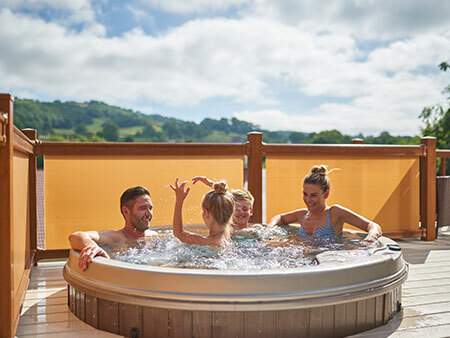 The Wookey Hole Hotel has 58 family bedrooms, including the special Witch’s Hat Suite and Luxury Room with balcony, while the Mendip View Luxury Lodges with hot tubs offer a tranquil, picturesque setting just minutes from the hustle and bustle of the main resort. 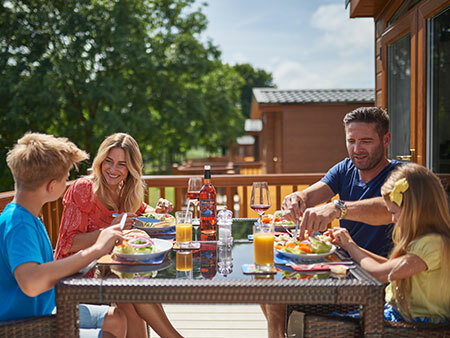 Located in the stunning Somerset countryside, yet close to the city of Wells, the Wookey Hole Resort offers the luxury of an action-packed day and a peaceful night’s sleep. 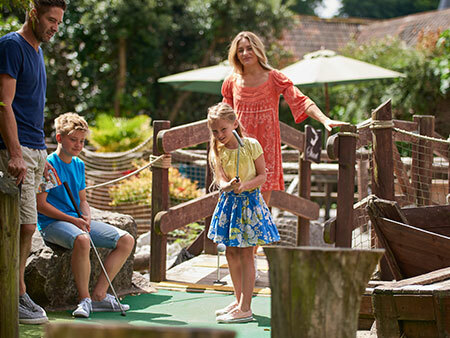 Close to the beaches at Weston-Super-Mare and Brean and only 20 miles from Bath and Bristol, make the Wookey Hole Resort an ideal base to explore the area.